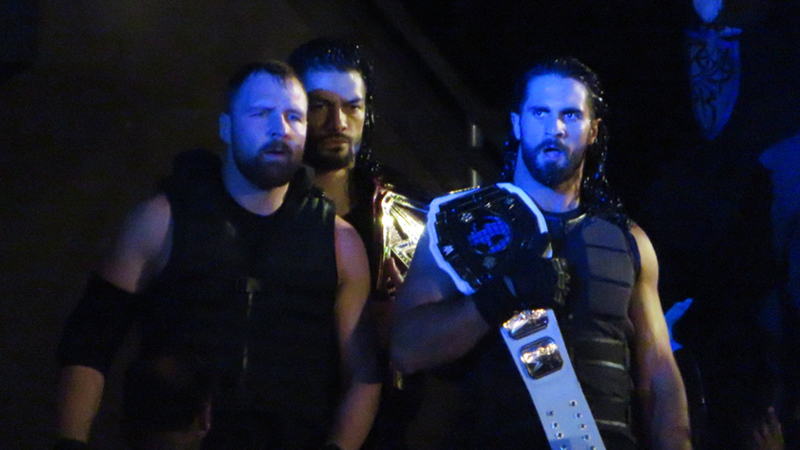 WWE has announced one final goodbye for The Shield. On Sunday, April 21 at 9:30 p.m. ET, Dean Ambrose, Roman Reigns and Seth Rollins will unite for one final time. It will air live on the WWE Network. Also on the event will be Intercontinental Champion Finn Balor defending his title against a yet to be named opponent. Also, Finn Bálor will be in action to defend the Intercontinental Championship.